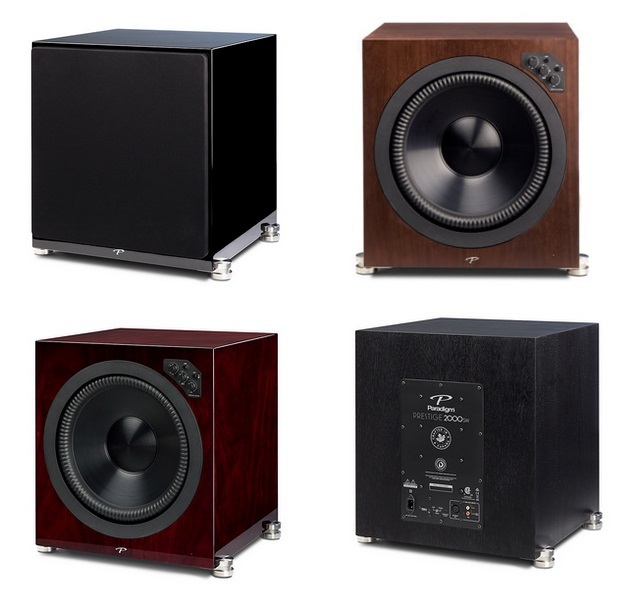 Paradigm® Blog | News & Updates: Introducing Paradigm Prestige Subwoofers! 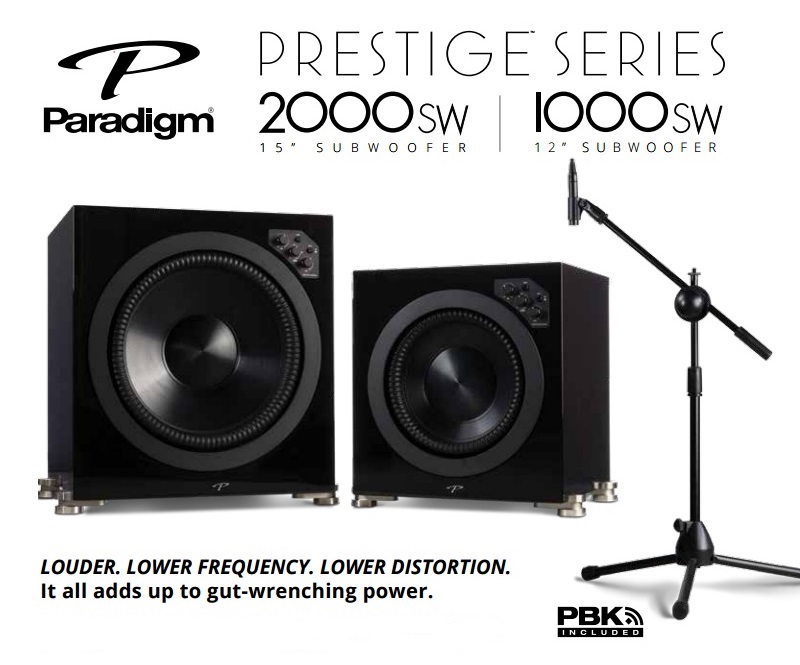 You know Paradigm builds the most powerful subwoofers and the new Prestige 1000SW and 2000SW are no exceptions. Designed, engineered and Crafted in Canada, the new Prestige subwoofers feature a clean design with front mounted controls including Tone Sweep to instantly locate room rattle buzz, PBK control and much more. Prestige subwoofers also share the same four beautiful finishes of our Prestige Series speakers and ship with PBK in the box. Click here! for more information on the new Prestige subwoofers.